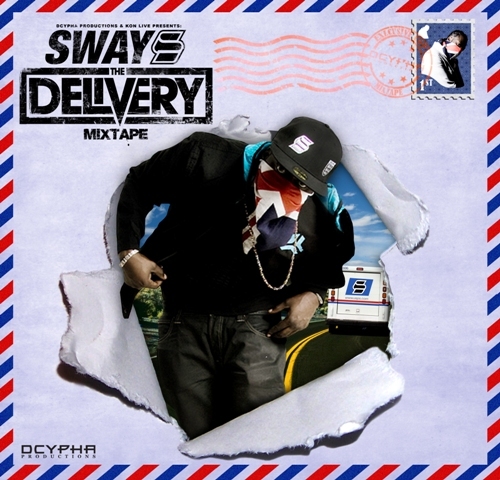 Hope I don’t need to tell a lot about the famous Sway, well known MC from UK with ghanaian roots. Before he releases a new Album he always gives away a free mixtape! Well honestly i have to say this is not his best release and most of the tunes are just okay, but there are two full-length tunes on it why you need(!) to download this one! The first one is a Remix of his UK Funky Hit Merceds-Benz and the other one is a very heavy combination with ghanaian MC Sarkodie, spitting over the “Feeling Funky” Instrumental! This is a must have when it’s about Uk Funky!